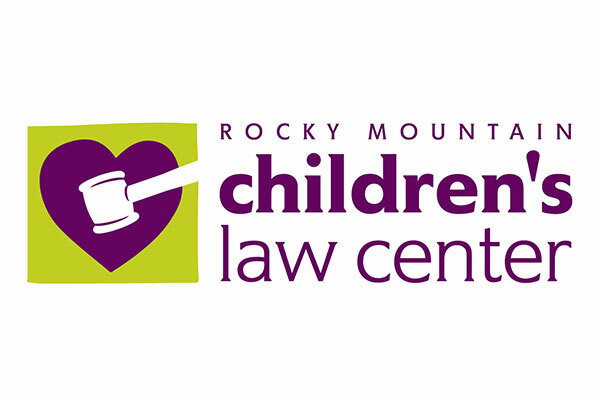 When it comes to kids, Rocky Mountain Children's Law Center never quits. Dedicated to serving Colorado’s abused, neglected and at-risk children, their team of legal professionals and social workers work as a unit to make sure they consider the whole child in every decision and recommendation. Kids are more than their circumstances and RMCLC cutting edge programs are uniquely equipped to champion the best interest of kids.